During the recently held 47th Skål Asian Area Congress in Macau, Skål International World President Susanna Saari shared, in her keynote address, why tourism matters and in particular how tourism growth is the engine that is driving economic prosperity ever higher often being one of the main income ‎sources for many developing countries. “It gives me great pleasure to address the group of enthusiastic Skålleagues at this Asian Area Congress. This is my last area congress as World President and my very first time to visit Macau; I am extremely thrilled to be able to be here to enjoy Asian hospitality at its best. I also feel like a Skål nomad – but in a positive way – as being the Skål World President indeed is a once in a lifetime opportunity. Today tourism is the fastest growing economy in the world, that equals or even surpasses that of oil exports; ‎food products or automobiles. According to UNWTO, tourism has become one of the major players in ‎international commerce, and represents at the same time one of the main income ‎sources for many developing countries. This growth goes hand in hand with an ‎increasing diversification and competition among destinations. According to the UNWTO Annual Trend Report (2017), Asia and the Pacific enjoyed exceptional performance in international tourism in 2016, recording a strong 9% increase in arrivals, far above the global average of 4% and Asia’s own growth the previous year (5%). There are many factors that explain the region’s solid results, but primarily it is the general economic strength of Asia and the Pacific that makes such expansion in travel possible. Asia recorded the fastest economic growth across world regions, largely driven by China and India, the top and third largest economies in Asia, respectively. Economic development has been a boost to tourism particularly through a vibrant and affluent middle-class that has sufficient disposable income to travel. One of the main features of the tourism market in Asia and the Pacific is that 80% of travel is intra-regional, with outbound demand led by China, the world’s top spender and leading source market since 2012. In this ever changing tourism industry, Skål International has to change to survive. This transformation has started and some of the main changes are to do with digital transformation and statutes as well as the membership categories. Do not forget that with approx 14,000 members, Skål International still is the largest tourism association in the world. Here in the Asian area we have over 2,400 members in 41 clubs, 26 grouped in five national committees and 15 affiliated clubs. This area is perhaps the most diverse in the world of Skål, reaching from Guam in the Pacific Ocean more than 10,000 km to Mauritius in the Indian Ocean with clubs in 19 countries in between. I strongly feel that Skål International should matter locally; nationally and globally and this is the aim of our strategy that CEO Daniela Otero and the executive committee is working with. We have know-how and skills that any destination needs in the increasing competition of tourism arrivals. If these reasons are not enough then what is? 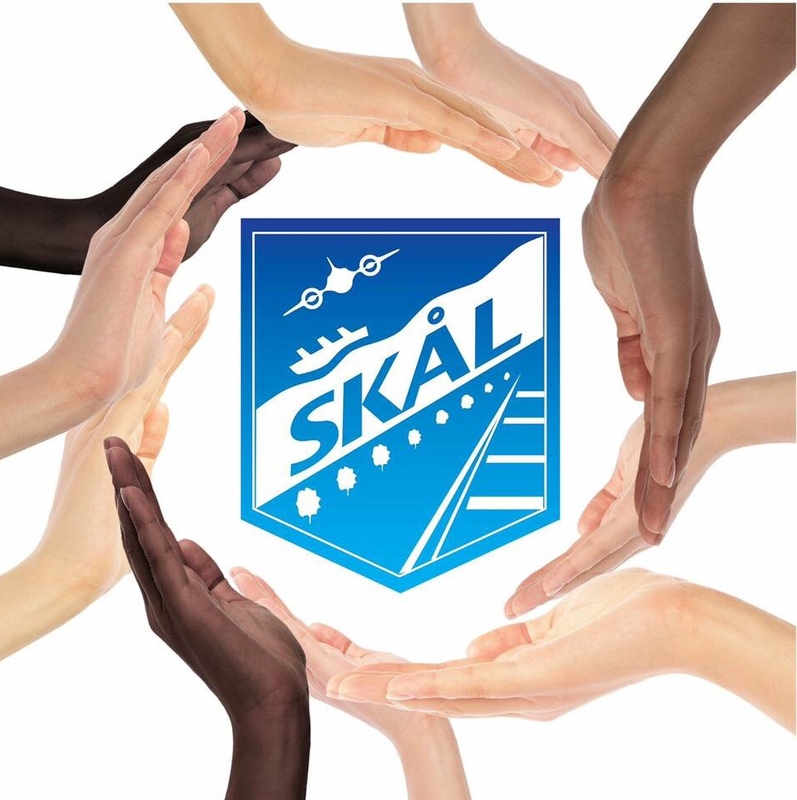 As actors in tourism and hospitality, every member of Skål International is an ambassador of these aims and helps the destinations in achieving their goals. This is also why Skål matters.